At Epicenter, we've been using ColdFusion for more than 16 years to create rich interactive applications for our clients. 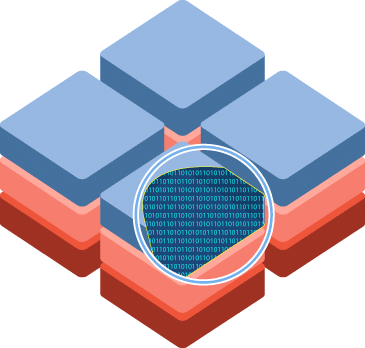 With expertise in application design, security, server optimization, and more, we can handle any ColdFusion challenge you offer. Enter your email and we'll get in touch with you to schedule your FREE ColdFusion consultation. Got it! Someone from our team will be in touch with you shortly. 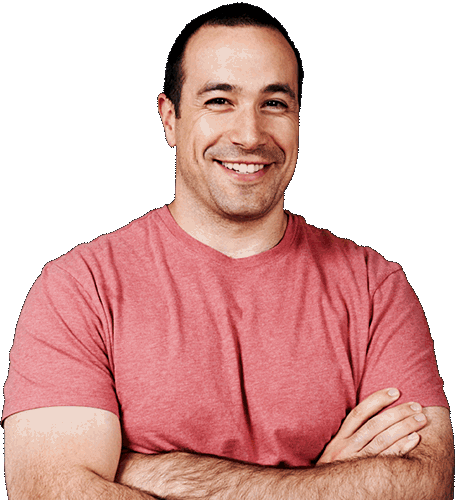 We use it to build desktop and mobile apps quickly—which translates into cost savings for our clients. Our work with ColdFusion ranges from small corporate websites to enterprise-level apps used by tens of thousands of customers. Take a look at some of the apps we've built with ColdFusion. All of our engineers are senior-level ColdFusion users, with an average of 16 to 20 years of ColdFusion-specific experience each. With this level of experience, you can be confident we'll get the job done. 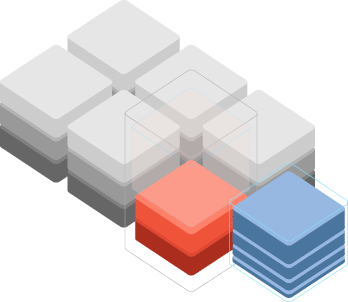 Looking for someone to help you maintain an existing ColdFusion application? With certified Adobe experts on staff, we offer flexible solutions to help keep your applications performing in peak condition. With our decades of experience with ColdFusion, we're experts in optimal server setup, maintenance, and migration. 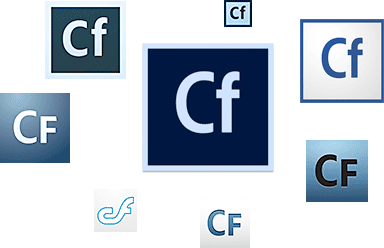 We offer advanced service optimization services that help you get the most from your ColdFusion app. Building an app to handle sensitive information? We can give you peace of mind. 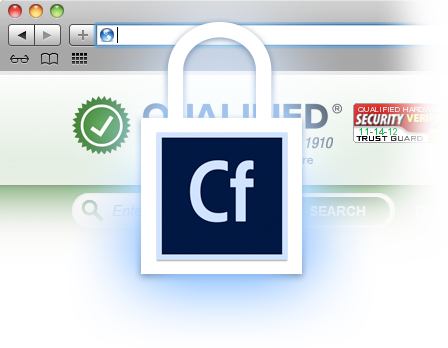 Our experts specialize in advanced security measures that will keep your ColdFusion app—and its data—secure from attacks. Let our experts partner with your team—to implement best practices and organized code maintenance procedures. With expertise in most of today's ColdFusion frameworks, we can help your team stay on track-no matter your situation.